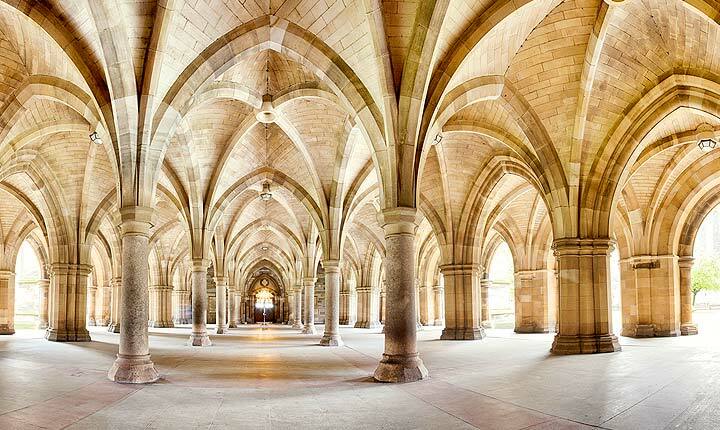 If architecture is your thing, or indeed; history, nightlife, shopping or really friendly people, then you'll love House sitting in Glasgow . Proud of a working class history, and blessed with stately Victorian buildings born out of a time of great wealth from manufacturing, Glasgow has emerged, reborn, over the past couple of decades as a vibrant, welcoming city. Glaswegians are known to love life, and will take any excuses to celebrate and share time with friends. And what better place to do that than the Horseshoe Bar, dating back to 1884, and measuring 104 feet and three inches, is the longest continuous bar in Europe. You might even choose to enjoy a Chicken Tikka Masala, a meal that is said to have been invented in Glasgow. Visit the Britannia Panopticon Music Hall, the oldest surviving music hall in the world (if you can find it) or pay homage to the patron saint of lovers, St Valentine, at the Church of Blessed St John Duns Scotus on Ballater Street. 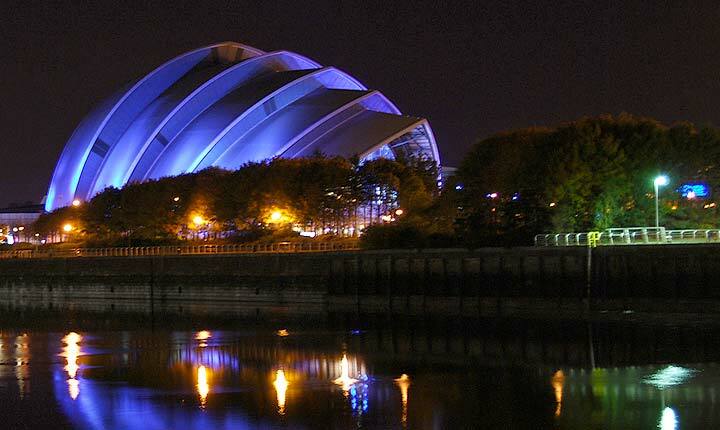 Whatever you choose to do, house sitting in Glasgow is the best way to experience this fabulous city. And of course, House Sitters UK is the best place make this happen. House owners always join for free, and use the site for free. With a high level of security and an award winning (and friendly) customer support team, it is the home of house sitting in the UK. Come and discover house sitting in Glasgow, there's a place at the bar tput aside for you. Discover lovely pet, dog and house sitters in Glasgow willing to look after your house, pets and garden FOR FREE .